Aerosaurus Balloons offer flights over the enchanting landscape of Wiltshire, over half the county is designated as an area of outstanding natural beauty so there is no better way to experience the numinous nature of this diverse County! 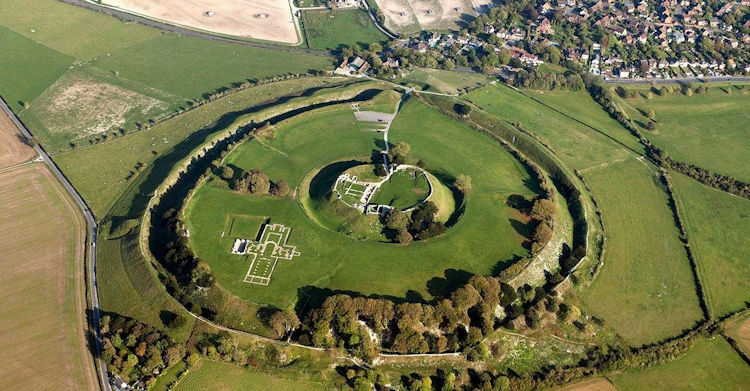 Depending on the wind direction you may see the Wiltshire Downs, the famous white chalk horses and maybe a crop circle or two! 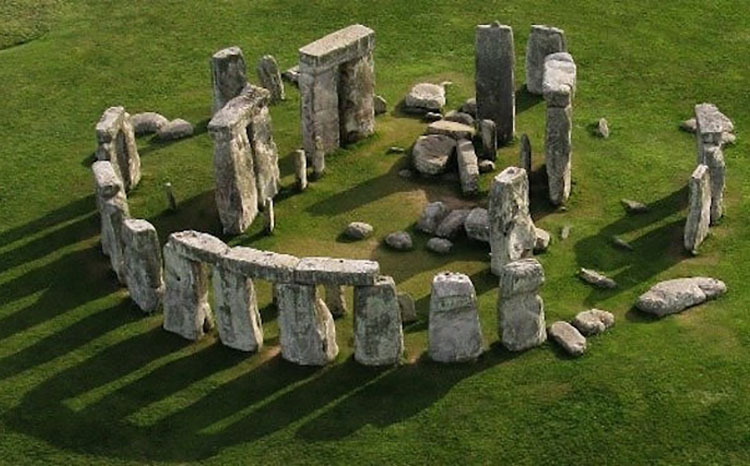 Although we cannot fly over the direct area, Stonehenge can often be seen from the basket in the distance, as well as Salisbury Plain. The Isle of Wight has also often been spotted as well as the New Forest and The Solent. 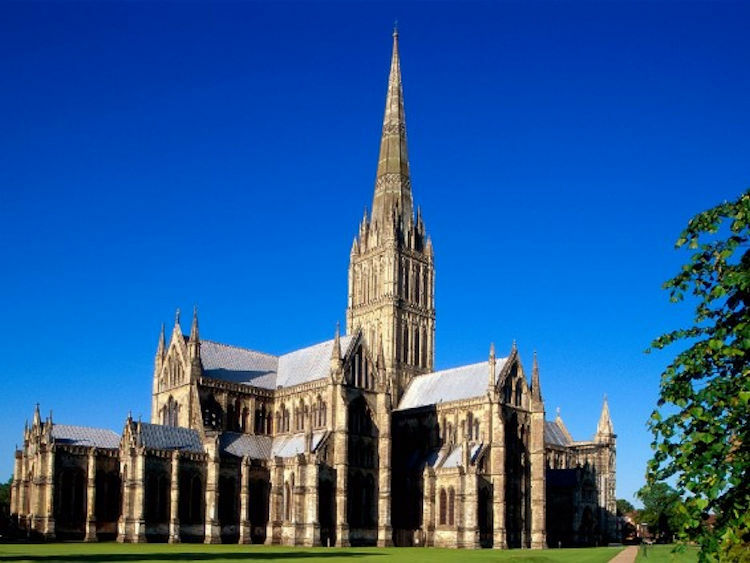 After your flight, why not take a tour of these famous landmarks on the ground Stone Henge Tours and Best Value Tours both offer guided tours of Wiltshire’s historical monuments. For a more rural scene, choose a flight launching from the Larmer Tree Gardens – the first privately owned gardens opened for public enjoyment. 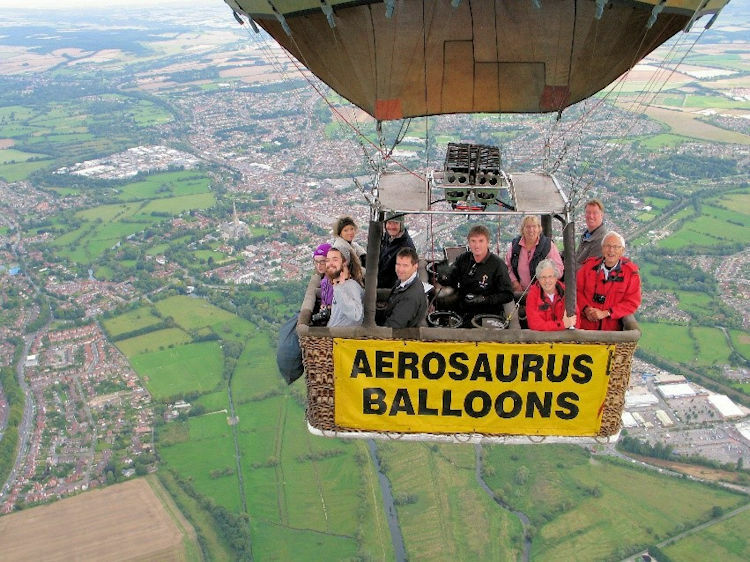 Aerosaurus Balloons offer hot air balloon rides across the whole of the South West including Dorset, Bristol, Bath, South Wales, Somerset, Devon & Cornwall!